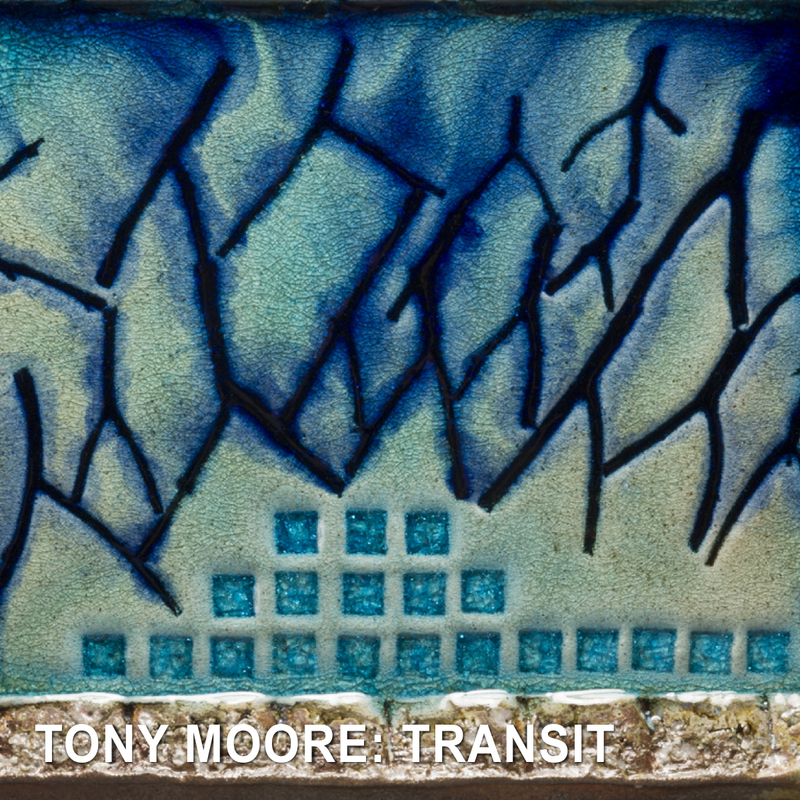 Tony Moore, an English-American sculptor and painter, is represented in international museum collections including the Guggenheim Museum, Brooklyn Museum and Greenville Museum, US, and the Yorkshire Museum and Derby Museum, UK. He received a MFA in Sculpture from Yale University, an Art Teaching Certificate from Cardiff University and BFA from Cardiff College of Art. He is the recipient of prestigious awards, including a Louis Comfort Tiffany Award, CAPS Grant and Sally and Milton Avery Fellowship. In 1998, after 25 years of residing and maintaining a studio in New York City, Moore relocated his home and studio to the scenic Hudson Valley near Cold Spring, Putnam County, NY (50 miles north of NYC) where on a mountain top property he built a spacious studio, gallery and Japanese style Anagama-Noborigama wood-fire kiln. His unique ceramic sculptures are fired in the kiln four times a year in weeklong communal events. 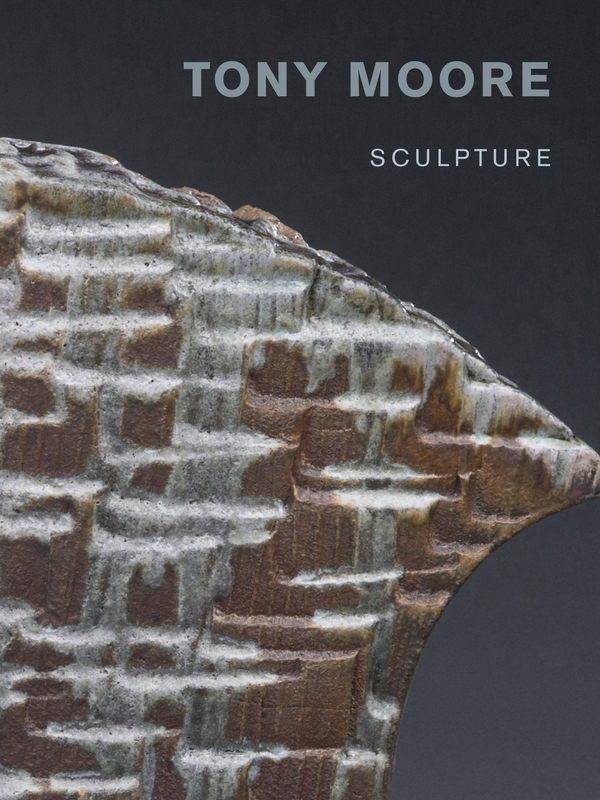 “Moore’s works are fired for one week in his double chambered, hybrid, Anagama-Noborigama (Japanese style) wood-fire kiln, which allows for the maximum flexibility in firing temperatures and optimizes both controlled and accidental impact from ash and other by-products of the kiln. 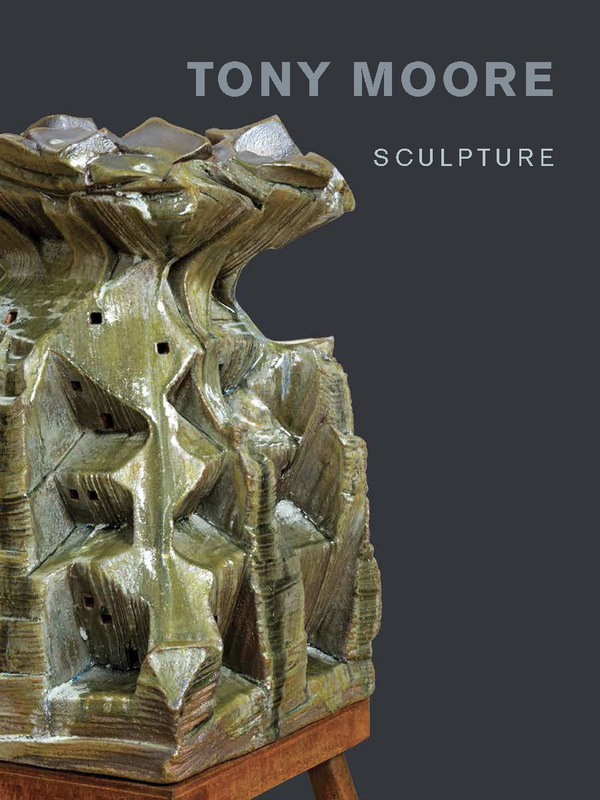 Vivian Goldstein, excerpt from “Paradox in Form”, Ceramic Review, UK and “Tony Moore Sculpture: The Embodiment of Spirit in Form”, New Ceramics/Neue Keramik, Germany. Tony Moore stoking the kiln. “Lyricist in a time of war, Moore offers both the loveliest of studies in quiet clay and something like the portrait of blind militarism. Moore is able, both as a witness to war and as a poet who cares for small but telling things. The poet looks at how fire moves across clay surfaces and deposits marks, how the impress of a leaf before the firing leaves behind a fossil-like, detailed image, how a strangely eloquent Sign of the Cross can emerge from a complex technical sequence of superposed tiles, clay slip, and the heat of an extended, six-day kiln firing. The multi-part work called “Meditation” reflects the interests of a poet and an inquirer into the meeting place of technique and image-making. But all of that is transformed into a new experience by Moore’s medium, the wood-fired kiln. Roger Lipsey, excerpt from “Tony Moore: Lyricist in a Time of War”, Van Brunt Gallery exhibition brochure and Ceramics Monthly.